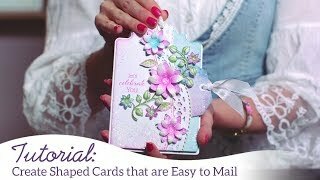 Avoid that last minute Christmas card making scramble this holiday season by starting your designing early! 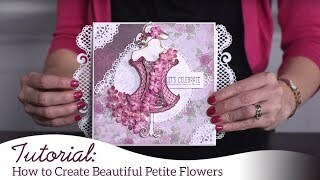 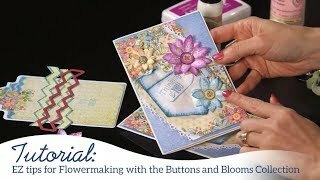 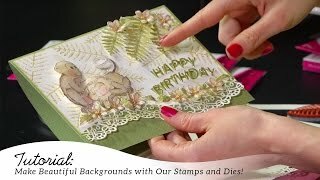 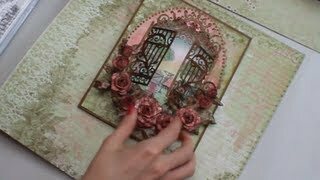 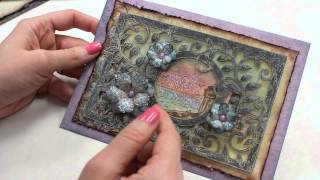 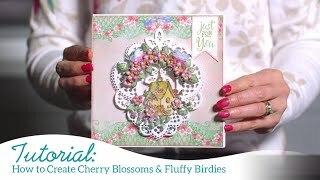 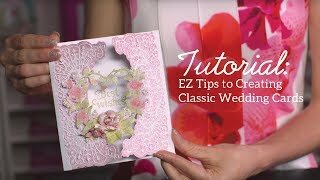 Follow along with Emma Lou as she shares tips and techniques for creating elegant Christmas cards using the Festive Holly Collection. 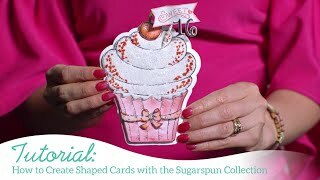 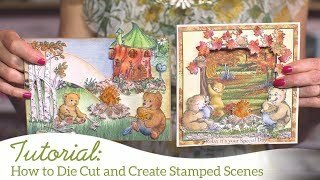 Learn how to dress up your holiday creations using intricate die cuts, utilizing quick and easy coloring techniques as well as how to add that festive holiday sparkle using a gorgeous glitter frosting powder perfect for the winter season! 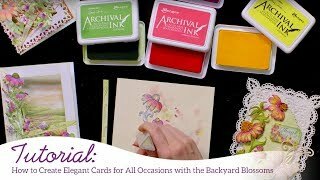 Spark your creative imagination even further with a walk through of the entire Festive Holly Collection as well as a wonderful assortment of beautiful design team creations!